Engel moves to his new China role from Skoda. FRANKFURT -- Volkswagen Group veteran Frank Engel will be in charge of the automaker's components, logistics and quality operations in China, effective May 1. 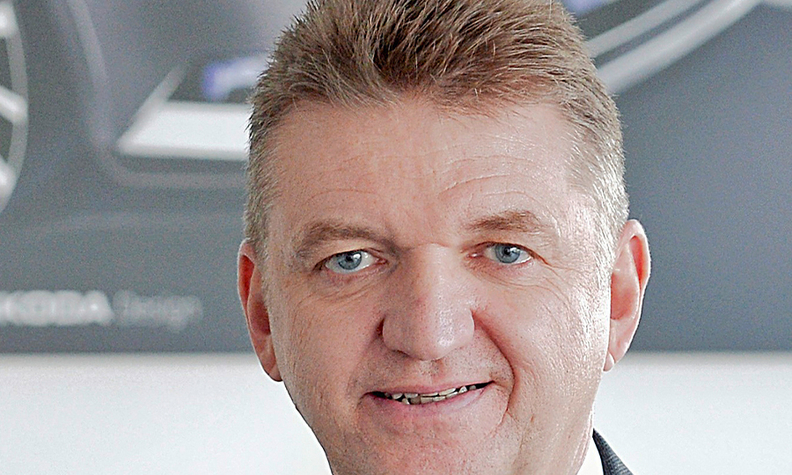 Engel, 56, moves to the role from his post as head of component production at VW Group's Skoda brand. During a 30-year career with VW, Engel has held managerial positions in Germany and China, including head of VW's powertrain unit in Shanghai. Engel holds a degree in mechanical engineering. His promotion is part of a wider management shuffle at VW Group's newly reorganized components unit. Christian Bleiel succeeds Engel to become as Skoda's head of component production. Bleiel moves to the role from his post in charge of VW's Salzgitter components factory in Germany.